A few days back, the developers of the popular battle royale game, PUBG or PlayerUnknown’s Battlegrounds, announced the opening of PUBG Lite beta test for Thailand. Pubg Lite is the PUBG PC but with some trimmed down settings and the graphics to make it run on even the very low-end systems, something which is not possible with the PUBG PC since that’s a very heavy game that needs a powerful system to run smoothly. The Goal of PUBG Lite is to deliver the PLAYERUNKNOWN’S BATTLEGROUNDS experience to players in areas where the core game’s required specifications are more difficult to achieve due to the hardware available. To this end, the PUBG LITE team has focused on balancing lower hardware requirements, without compromising on our quality standards. The result is a build that is playable even on computers and laptops utilizing integrated graphics. Now, since the PUBG PC Lite is available in Thailand only, you need to use the VPN to Download PUBG PC Lite and play it on your system. 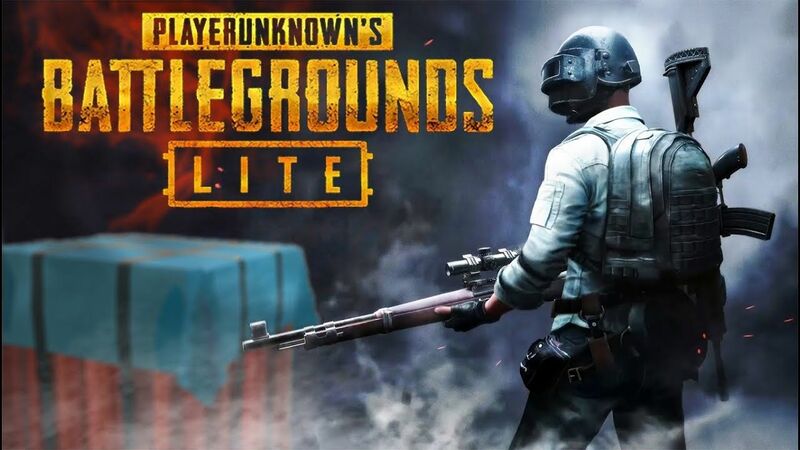 In this article, we will talk about how to Download PUBG Lite for free on any pc or laptop and in any country, just by using the VPN. 2.1 GETTING HIGH PING ISSUE WHILE USING VPN? Before moving on to download PUBG PC Lite, make sure that your system requirements meet the minimum requirements of the game. First, you have to apply for an ID or in simple words, create a new account for PUBG Lite. For that, you need to head over to the official site. There, you will see a button on the top right that says ‘Apply For ID.’ Click on that button. A new page will open where you need to enter your account details like the email and your preferred password, along with the Date of Birth. Finally, accept the terms and then click on the ‘Create My Account’ button. You will now receive a confirmation email that you need to open, and from there, you can activate your newly created account. Once the account is activated, now it’s time to download the setup for the PUBG PC Lite launcher. You need to head over to the official site again and then click on the download button. Click on the ‘Download’ button, and this will start downloading the setup for the PUBG Lite launcher. Now, once the setup is downloaded, now it’s time to use our VPN Software. Connect to the Thailand server and now, install the Pubg Lite launcher using the setup. The setup is not in English you may find it difficult to choose what option to select next. We have added a video tutorial at the end of this article so you can check that. 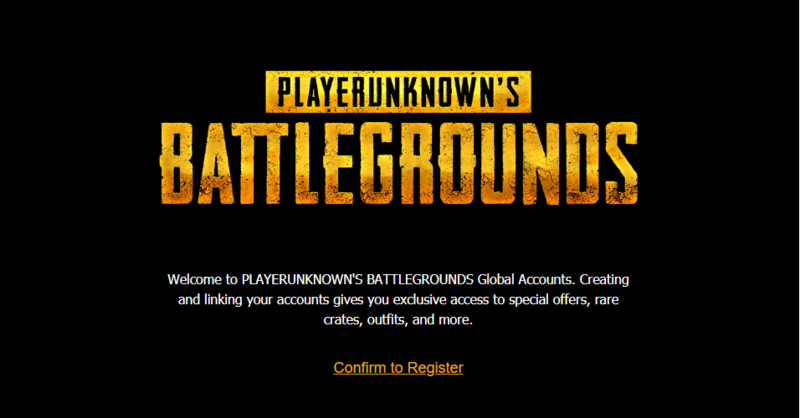 Once the launcher installs, now the PUBG lite will open automatically and here, enter the account details and press enter. Now, it’s time to Download PUBG PC Lite. Click on that big orange button on the bottom left to start downloading the game. NOTE – Don’t disconnect the VPN while the game is downloading since it will stop the download process and the launcher will automatically close. Finally, when downloaded, don’t directly open the game. If you directly open it after it downloads, you will get the ‘It is unavailable in your region’ error. Assuming that the VPN is still running, now you can open the game from the launcher and then start playing it. Again, keep the VPN up and running when you start the game. GETTING HIGH PING ISSUE WHILE USING VPN? Most of you will get high ping rates while playing the game. To fix that, you can simply disconnect the VPN while you are in the game. This will fix the High Ping Issue in PUBG PC Lite. The same thing can be done if the game is lagging while you are playing or it is taking a long time to connect to a server. Right now, you cannot play this game without using a VPN outside Thailand. There is no word on when is the game launching in other countries, but the developers should launch it in other countries to take on Fortnite which is also a free battle royale game. Moreover, considering that not everyone has a powerful system to play the PUBG PC, it will be a good choice to launch PUBG PC Lite globally. In case you are facing any issues while trying to download or play PUBG PC Lite, then do let us know in the comments section below and we will try to solve the issues. doesn’t work for me. 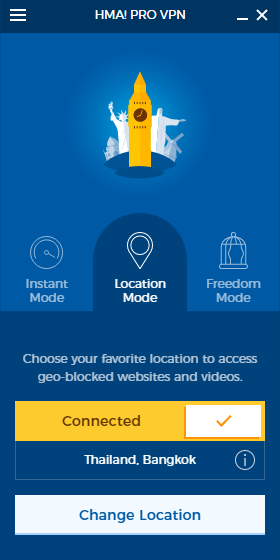 set the timezone, am connected to premiumize.me thailand vpn through openvpn, but still get the error message the my location is not supported. Disable location in windows first. 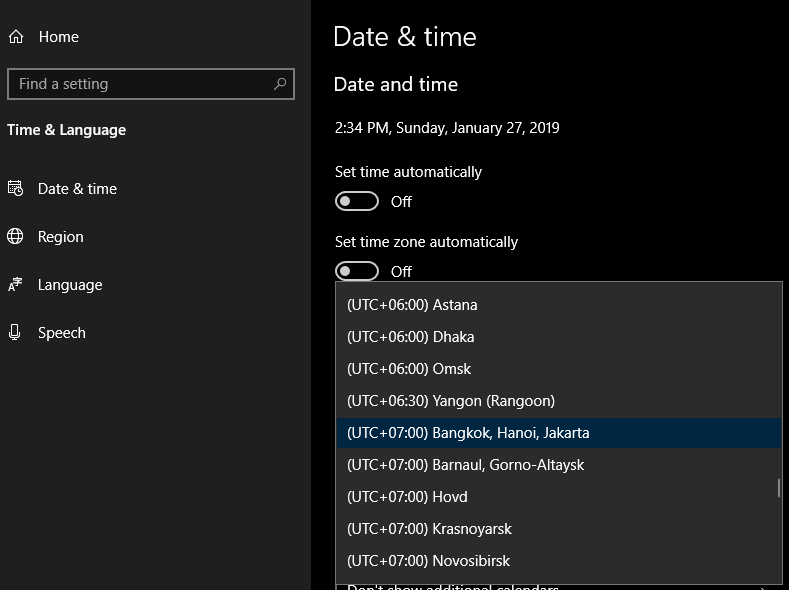 Set timeezone to bangkok thailand. Run VPN and connect to VPN before launching PUBG Lite. It should work or other way is to move to thailand.